A Toronto man is warning others to safeguard their privacy after his dashboard video cameras were turned off twice while a dealership was working on his vehicle. A Toronto man is warning others to safeguard their privacy after his dashboard video cameras were turned off twice while work at a dealership was being done on his vehicle. Haider Firas, 24, took his car to Parkview BMW in November. 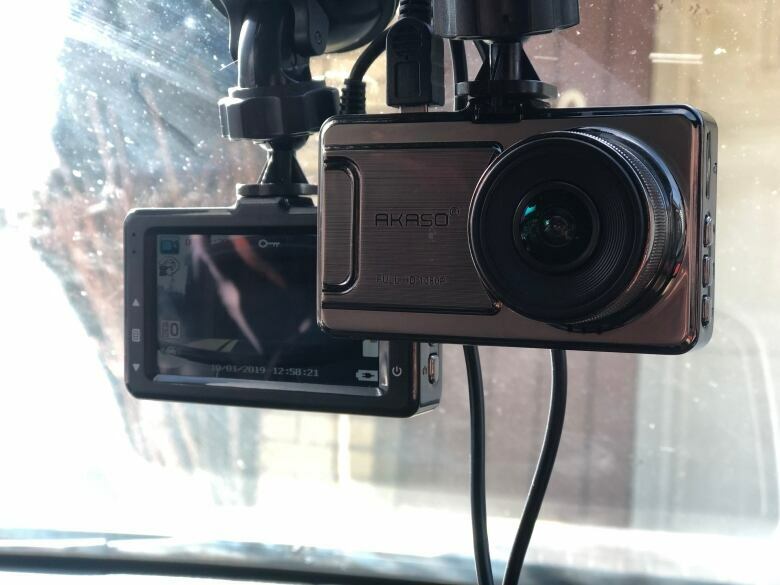 One camera in the car points out to capture video of other vehicles, and another points inside his car to protect his property. The dealership's mechanic was captured on video noticing the cameras and turning them both off. "Well that kind of raises a flag," Firas told CBC Toronto. "Why did he do that? Now I don't know what happened to my car for that time being. It's under their control now. They could do anything, they could speed off with it, they could have damages done to it. I don't know." Firas said he complained to the dealership, but decided to take his car back to the same company a couple of weeks later. Not only did the employee turn off his recording devices a second time, but the worker also deleted the videos on the file, Firas said. "This is raising a concern with privacy because I have my family in my car and we have conversations. [The employee] actually had to go through footage to find their own footage to delete and this is a 100 per cent no-no, like you can't access people's private information to get rid of your own footage." Firas also uploads his videos to YouTube, and said they are particularly valuable to him for that reason. 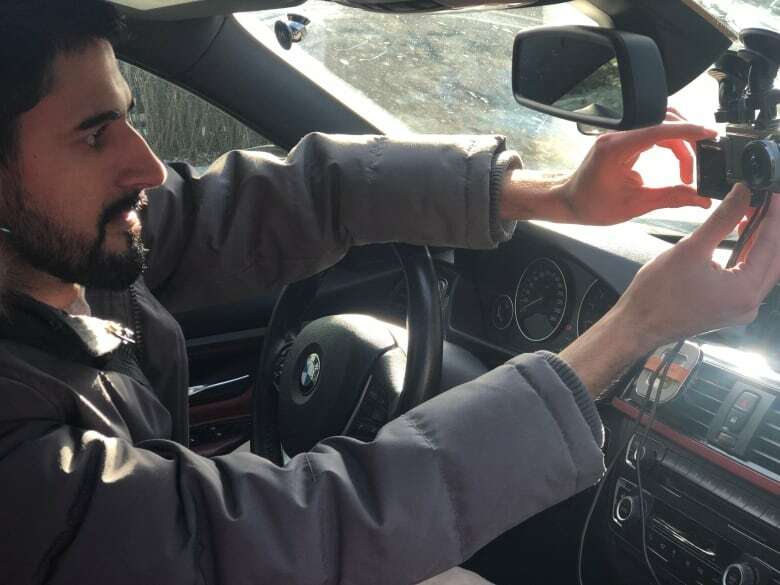 Firas recorded a phone conversation between himself and the dealership's director of fixed operations, who said some employees are not comfortable being watched without their knowledge, and argued it is common practice in the trade. "I don't think it's OK for you to disconnect the camera without asking the owner's permission," Firas tells the director on the recording. "For example, if I have a house and I hire contractors to come work in my house … and they disconnect my cameras, ... you can't do that, because I'm recording for my safety for my property. It's the same thing. It's my car, you're not allowed to disconnect it without permission." Parkview BMW's general manager did not respond to CBC Toronto's request for comment. However, you can hear a spokesperson for the dealership speak with Firas in this recording, which has been edited for brevity. 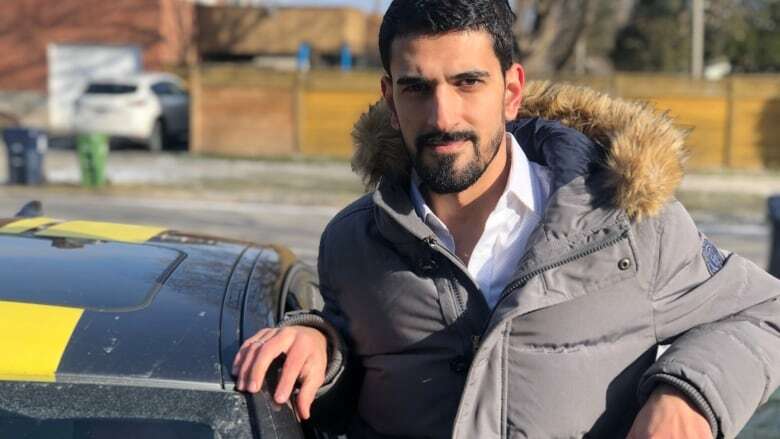 Art Safonov, parts manager at Volkswagen MidTown Toronto, said its policy is not to touch an owner's property without contacting the person first. "If the technician does decide that they want it off, we would notify the customer that it is going to be turned off … because we are totally transparent," Safonov said. "Generally, we don't touch them; there's no reason to touch it," he added. "But is it standard across the board? I have no idea. From dealer to dealer, it may vary." At Lakeside Motors, owner Mike Colangelo said his shop hasn't encountered the situation yet, but suggested it would be best to let the owner know. "I don't think it's a bad idea to tell the customer, because if anything happens ... they'd say it happened while the camera was off," he said. "It's a bit of a grey area. I don't know what the logistics are around this. You could go both ways. You'd almost need to be a lawyer." Privacy lawyer Alice Tseng said that in Canada, privacy legislation applies to entities such as businesses or governments, not private individuals or consumers. She doesn't believe it was against the law for Firas to record the employee, or for the employee to stop the recording. But she said the situation could be problematic for the employee. "If the employee just stopped it and no more, I don't see a privacy issue," Tseng said. "If the employee deleted files, I don't think it's a privacy issue, but I do think the consumer could have some sort of recourse, because you can't just damage other people's property or delete other people's property," she added. "To the extent that the employee actually had to access or watch any past files, that could be a privacy violation."